Natural repair for wood crack! | Bartok design Co. Natural repair for wood crack! – Bartok design Co.
Natural repair for wood crack! I would like here to share a story with a happy ending. I hope it can be of help to others also. 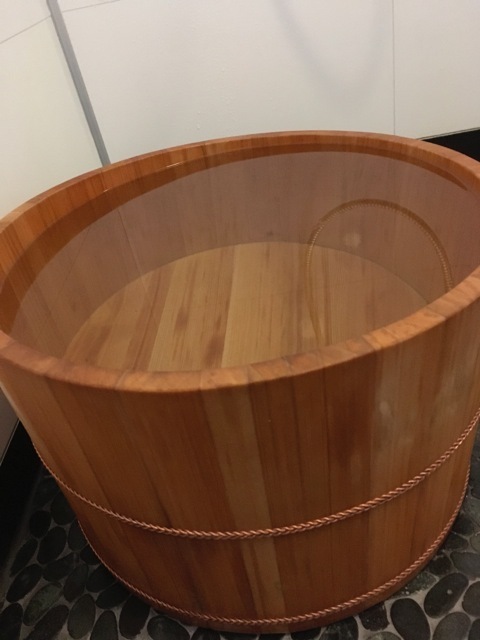 The client purchased two round footbaths in December 2016. 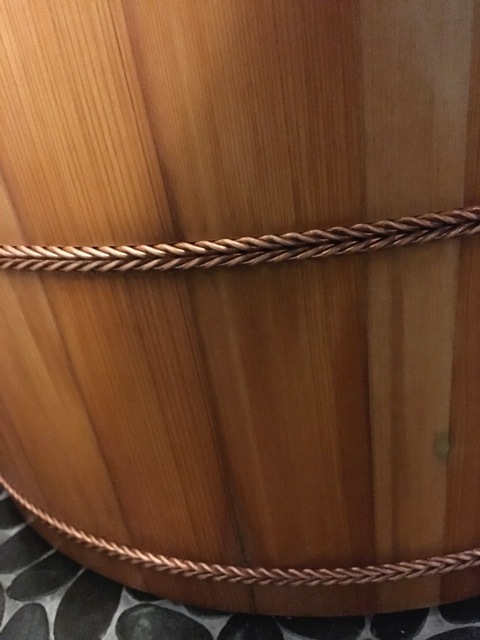 One of my foot tubs is leak and unfortunately I don’t find the note which followed with advise how to fix it. Could you please send it to me by mail? I am sorry for the problem. Is there a crack? How many mm wide? The crack is 2 mm large. First of all I would like to ask you to place a piece of newspaper inside the foot tub, on the side of the crack. Hold it firmly in place while filling it with water. You will notice that the newspaper transfers the humidity to the wood, while preventing the water from flowing outside of the crack. Leave the foot bath filled this way for 24 hours. 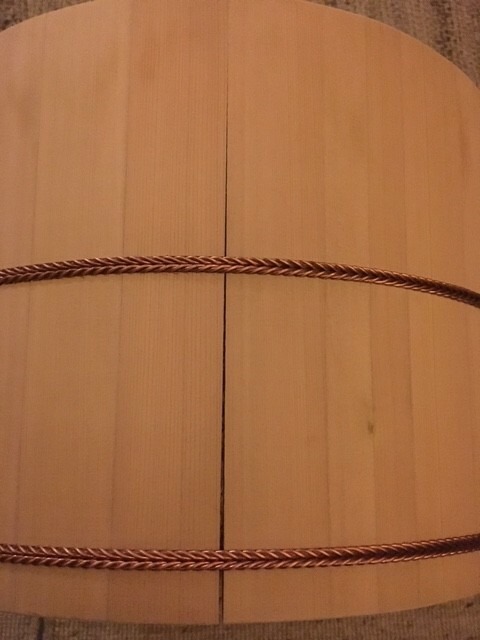 The wood should expand back in place and hopefully seal the crack. Guess what, it worked! The crack is fixed and the tub keeps the water. I’m so glad. Do you think I can publish it on our homepage? I’ m sorry I was too early to say the leak was fixed. When I took all the newspaper away it still leaked a bit. So I have to let the newspaper stay for one more night. I´m now delighted to tell you the crack is fixed and the tub no longer leak. yesterday I was content after soaking it i water and changes from cold to warm water every second time. I leave some photos if you like to post it. HAPPY END! I am publishing here below the photos I received for your reference.